It's a strange thing to receive photography advice from an Instagrammer whose entire feed is full of quotes, BUT this instagrammer also used to be a professional photographer. With that credential looming around behind me, I wanted to share a few tips for you to create better Instagram photos. I see so many amazing IG accounts out there, and I know that they could be even better if the photography was kicked up a notch. 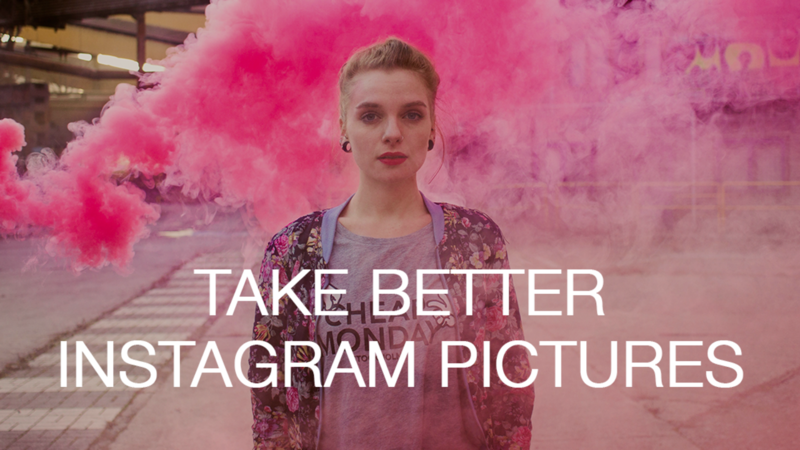 SO, with that in mind, I'm sharing my 3 steps for improving the photos you share on Instagram. Of course, if you have the bucks to grab yourself a Diva Ring Light, you could go that route, but the reality is that most of the population isn't going to drop a few hundred bucks on a circle light that makes their skin pretty. So, how do we catch the light no matter where we are? Every January my social news feed is filled with resolutions, intentions, fitness goals, business goals and a whole host of good intentions. It's amazing to witness, and always makes me feel like there's hope for humanity because people WANT to change. They WANT to shift and grow and evolve into what they know they can be. Sadly, by February at the latest, those posts go away, and the people return to their regularly scheduled programming and the resolutions are no more. This year, I want to uncover the why. Why do we fall apart so quickly? Why do we let go of the change we desire? Well, the obvious answer is because it's hard, yes? Change is terrifying. Change is difficult and tedious. Change takes time and we live in a society where immediate gratification is the name of the game and anything less is exactly that. Learn how to Monetize Your Business Instagram in 5 days. 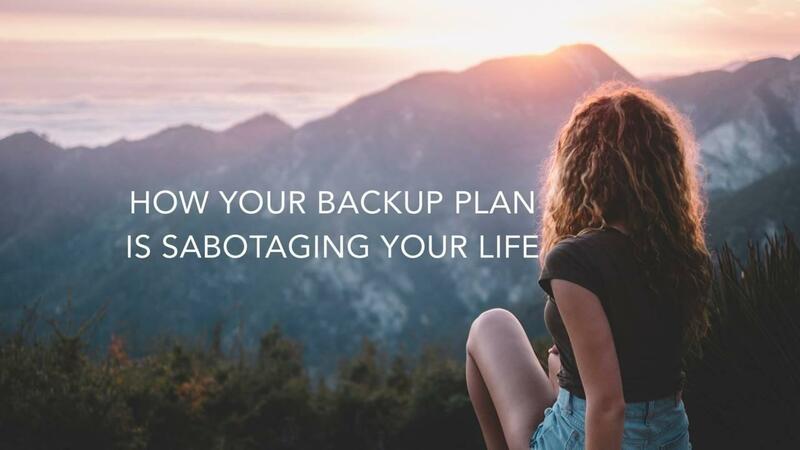 Jessica Barnak is a coach and advisor for spiritually minded entrepreneurs who are tired of burning the candle at both ends. 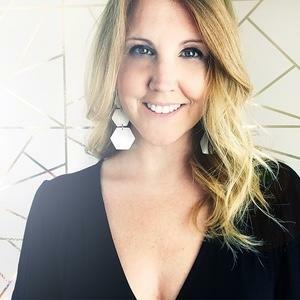 Combining 16 years of entrepreneurial experience with deliberate focus and strategy, Jessica helps today's intentional entrepreneur to play bigger, make more money and work LESS hours than ever before. 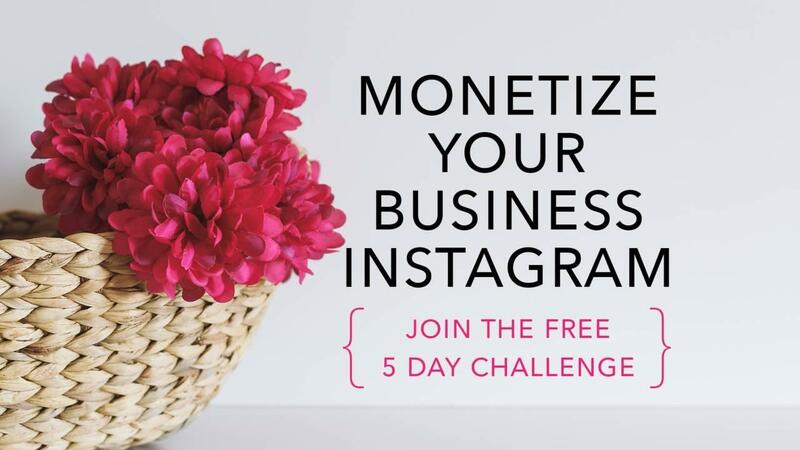 Join us in our group for the FREE 5 Day challenge and learn how to Monetize Your Business Instagram without the use of paid ads. Enter your name and email below and you'll be redirected to join our Facebook Group to participate in the Monetize Your Business Instagram challenge. All challenge trainings, materials and support will be held within our private Facebook Community. By entering your info below, you agree to receive emails from us. No spam, no sharing, no shady stuff, EVER.